Everyone seems to be on the go these days. Make sure they take your company with them. This 16 oz. 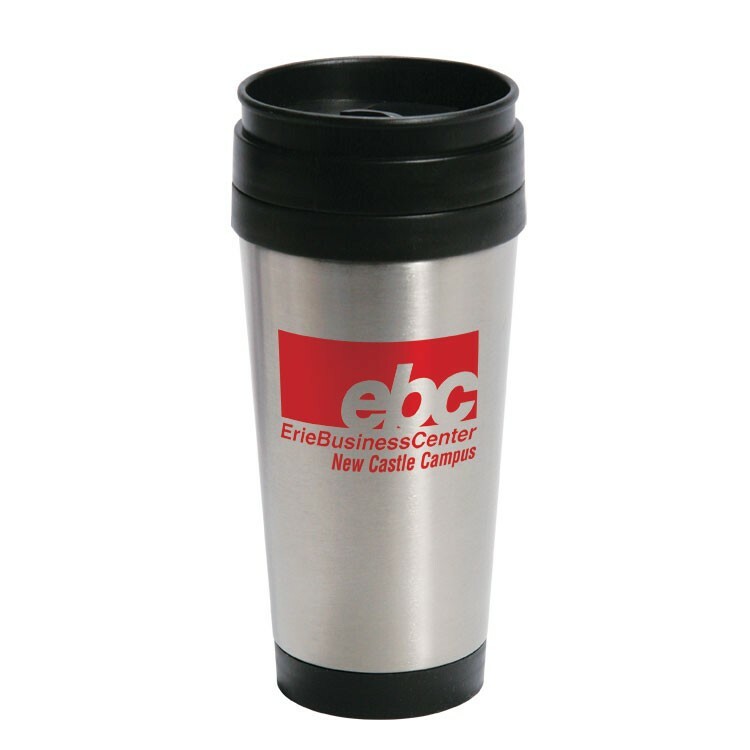 stainless steel travel mug features a tall, sleek design with twist-close lid. 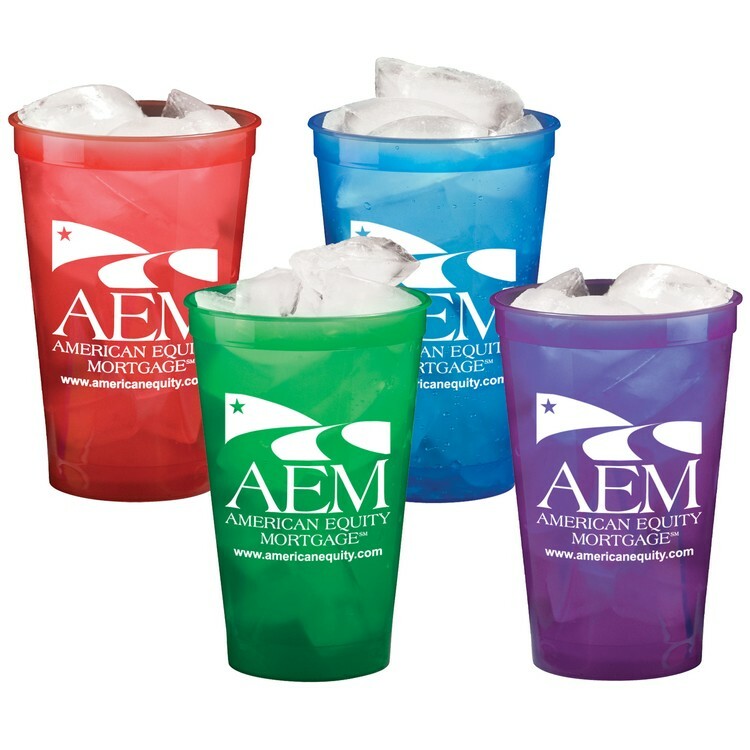 Your customers will love the convenience and you’ll love the instant marketing for your business. 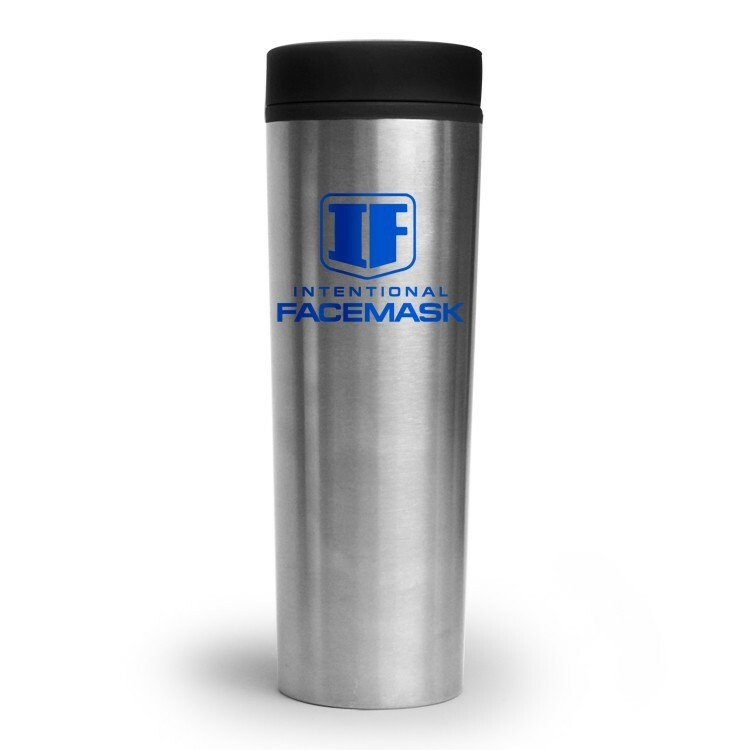 Perfect gifts for the holidays or year round.